There´s been a quite a few different models designed with the sole purpose to display your 3DBenchy in a nice way. 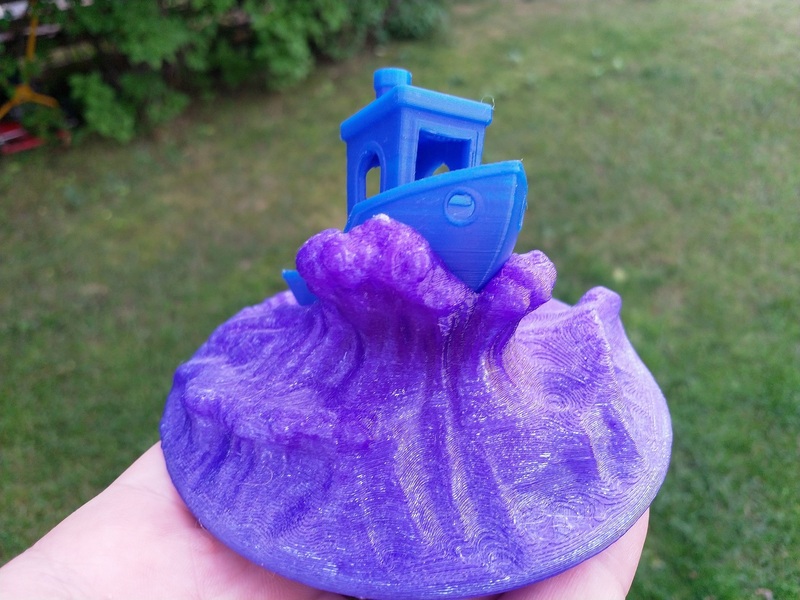 This one designed by Travis Jackson (Thingiverse user “nexnox”) put´s our beloved 3DBenchy in the middle of the roaring sea, climbing a huge wave. We decided we wanted one too so we printed one in PETG on our ZYYXpro 3D Printer and it came out really nice. Check out Travis design on Thingiverse and print your own!